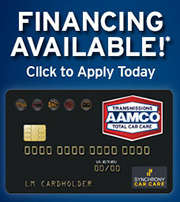 Visit AAMCO Transmissions and Total Car Care of Madison, TN today to experience professional, thorough service on your vehicle. We strive to provide exceptional service and help our customers in any way we can. To learn more, contact us today!